SUPPORT REITZ MEMORIAL H.S. BY PROMOTING YOUR BUSINESS! Reitz Memorial High School and Athletic Director Charles Roberts have endorsed Slam Dunk Sports Marketing to offer your company an advertising sponsorship on the LCD Video Display Jumbotron in the Reitz Memorial High School Gymnasium. 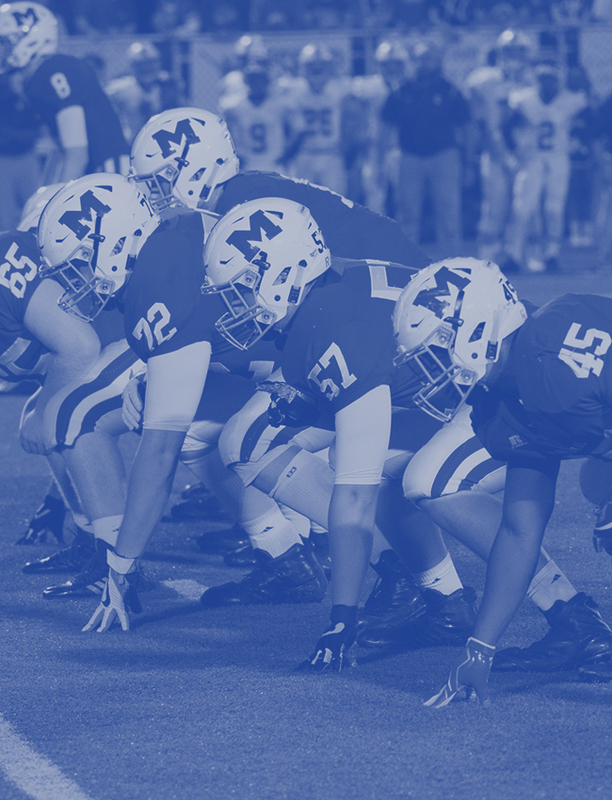 This is an exclusive opportunity to advertise and showcase your business on the state-of-the-art LCD Video Display while supporting Reitz Memorial High School Athletics! 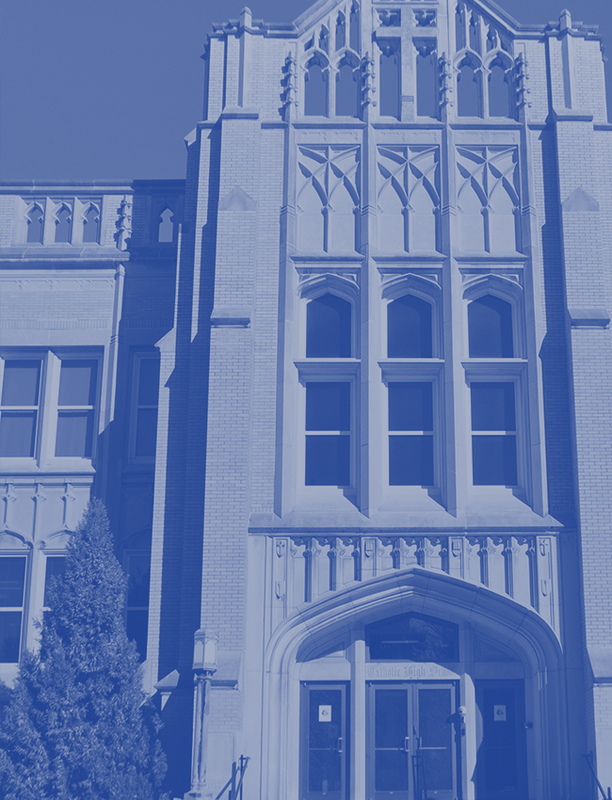 A professionally-designed, high-definition Video Display Advertisement will promote your business at all sporting events held in the Reitz Memorial High School Gymnasium. Show your community support and reach a targeted audience!! 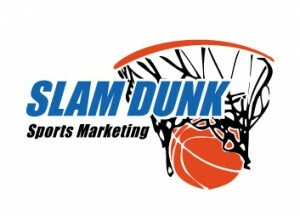 Visit our website to learn more: http://www.slamdunksportsmarketing.com/sponsorship-advertising! The Sponsorship Opportunities are: Pricing is TOTAL, not per-year! Sponsorship opportunities are limited! Call today!